Since most people seem to LOVE coffee and artisan coffee joints are becoming the new favorite, Starbucks has announced plans to expand their shops into more of a Roastery according to a new announcement. In 2018, the coffee mega giant has plans to create a 20,000 square foot Roastery-branded store (the largest Starbucks ever.) The Roastery will open the new store in New York’s Meatpacking District at 61 Ninth Ave., near the Chelsea Market. The store will serve as a combination of a roasting facility and cafe that educates customers on the coffee-making process, from brewing to bean origins. The Roastery will cater to all types of customers and offer many different types of coffee experiences as well as continue to increase growth for the franchise. 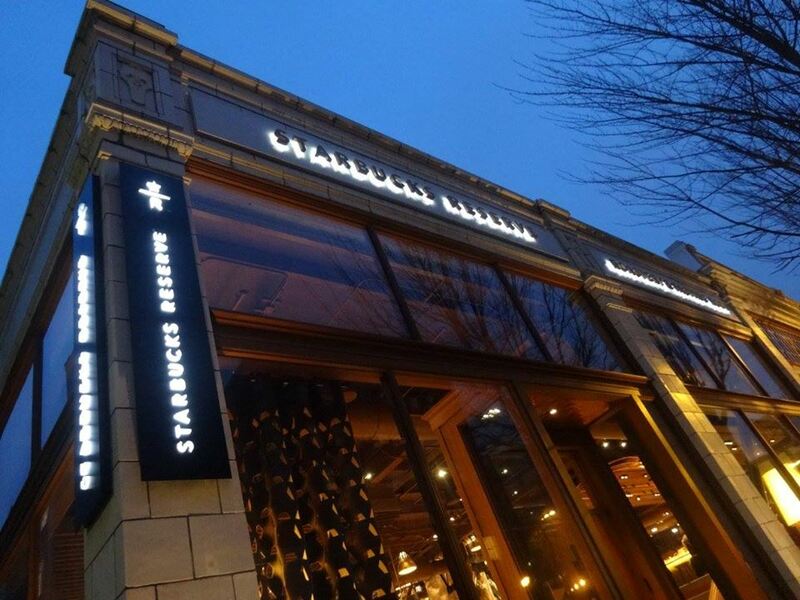 Starbucks’ Chief Executive Officer Howard Schultz released a statement on Tuesday where he expressed his desire to eventually have the new Roastery store model expand throughout the U.S. and eventually globally. The Starbucks Roastery is not opening to the public until 2018.